Mix warm accommodations with upscale amenities and you have our Signature Rooms. 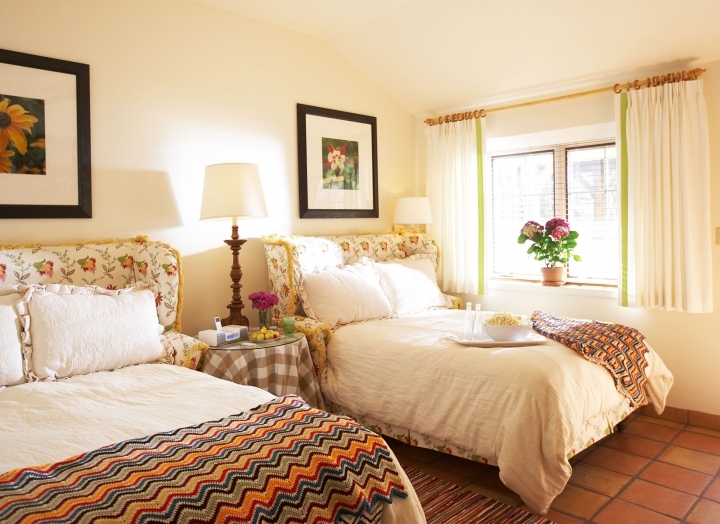 With two comfortable queen beds, these rooms are perfect for family or friends who want to share. Read what our guests had to say about their incredible experiences at Lake Austin Spa Resort, and why they keep coming back. I was transported to a beautifully maintained, private sanctuary on the river, with a garden full of life—flowers, mint, vegetables, butterflies, fruit trees—all directly in view from my room with the river beyond. Simply breathtaking. The accommodations are fantastic. The rooms are amazing and very clean. The bed is very comfortable and smells like lavender. There are lots of activities for everyone. The staff is extremely friendly and helpful. The food is delicious, fresh, and healthy. We want to come back every year! Thanks for an incredible experience! Receive a complimentary 5th night when you book our 4-night Ultimate Package. Feel refreshed and rejuvenated with spa and fitness credits, complimentary dining, and more. Enjoy luxurious amenities and access to à la carte programming and spa sessions with our most popular package. Explore more of our cozy, chic accommodations that create your own personal retreat after a day spent experiencing all that our resort and spa have to offer. Leave your stress at the door. Savor a tranquil environment with lush beds and beautiful lake views. With a private garden and soothing fountain, our Luxury Garden rooms are the perfect place to unwind. 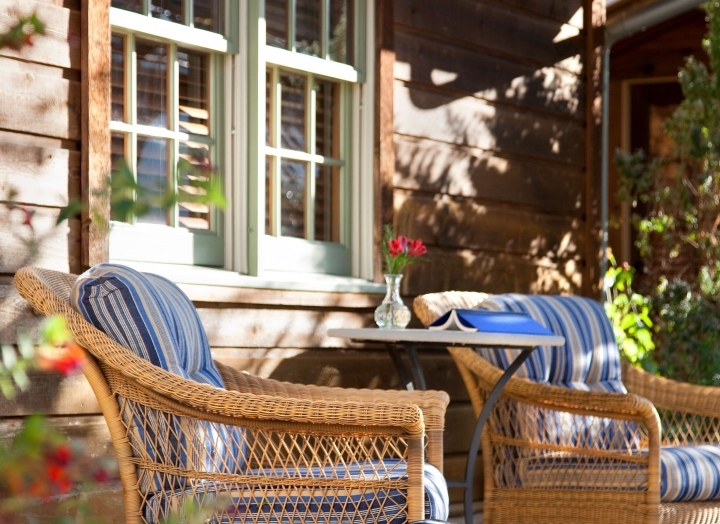 A private garden, and outdoor private hot tub make this cottage the ideal fit for girlfriend and couple getaways. Luxury and relaxation blend seamlessly in this well-appointed suite—our most spacious and versatile place to stay.